Cane Bay Window Fashions is the Lowcountry’s preferred choice for quality blinds, shutters, curtains, drapes, shades, valances and window treatments. Screen Shades add privacy without blocking your view! Don’t miss this opportunity! You Want Shutters? We Know Shutters. We have learned a thing or two after selling plantation shutters for over 40 years. We’ve seen it all, done it all, and helped thousands of people just like you decide on the perfect plantation shutters for their home. Cane Bay Window Fashions specializes in quality blinds customized for any room in your home or office. Whether you desire modern, traditional, or something in between, we will help create a distinct look to fit your individual style. 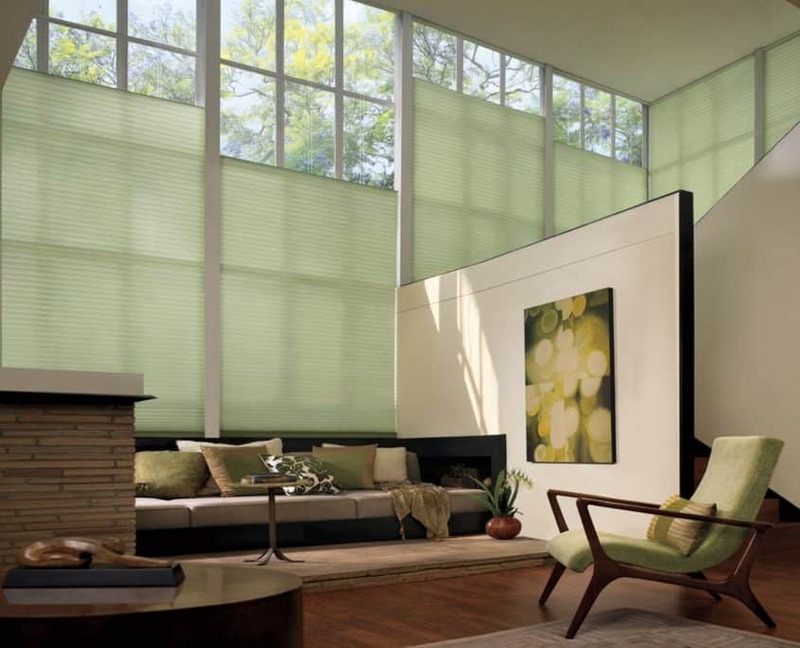 Window shades come in many styles, including roller shades, cordless shades, pleated shades, cellular shades, motorized shades and more. Cane Bay Window Fashions evaluates your needs and helps you decide which product best suits your needs. Forget trying to purchase draperies and/or curtains from one store and valances from another. We put it all together for you! 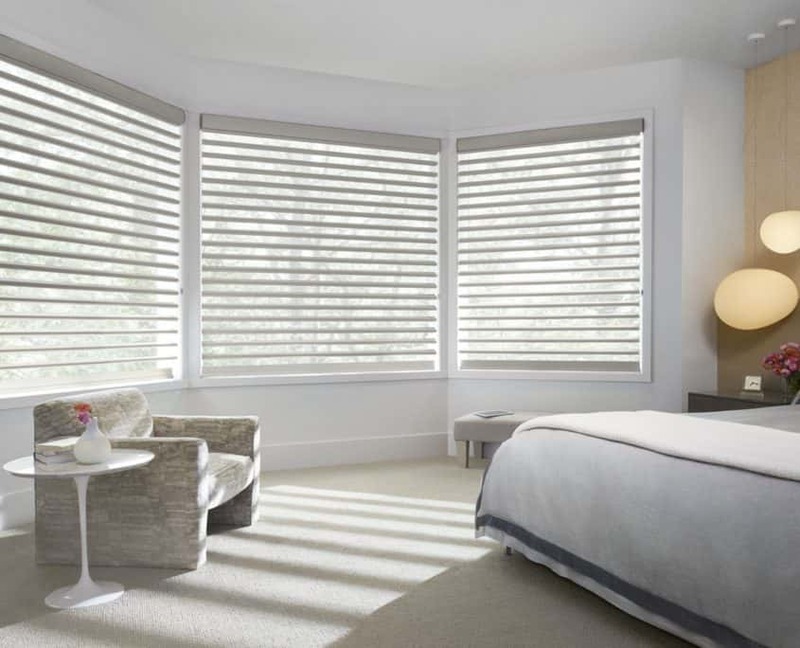 We can even find the perfect options to complement your current blinds, shades or shutters. Pre-made draperies, curtains and valances often disappoint. Let us customize something for you today! Cane Bay Window Fashions is the Lowcountry’s preferred choice for quality blinds, shutters, curtains, drapes, shades, valances and window treatments. Whether you are shopping for a single window or decorating your entire home or office, our design team works with you to find the best customized solution – all within your budget. Ready for a Home or Office Makeover? Updating your window treatments can change the look and feel of an entire room without breaking the budget. We are committed to your complete satisfaction. Cane Bay Window Fashions is locally owned and operated. We take our long term commitment to the community seriously! Serving the Entire South Carolina Lowcountry! We bring our showroom to your home. See samples in your room settings. Fabrics to match your walls, furniture, paint. We have working samples of many shades, blinds, shutters.